Ok this is a bit of a random post, recently the media has been filled with News of a lot of young people killing themselves and it is becoming quite disturbing. 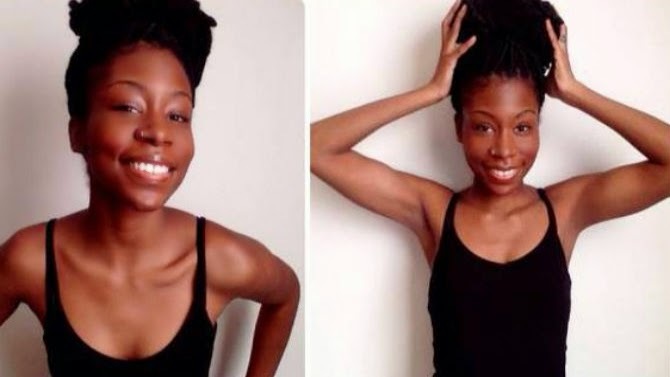 Today I read about the death of a prolific blogger Karyn Washington the founder of "For Brown Girls" and the #DarkSkinRedLip Project and was sad. Karyn created her blog and the #DarkSkinRedLip Project to motivate young girls to embrace their skin tones and be confident in their skin. My head cannot understand how someone can go from motivating people to ending their own life. not worth anything. Those thoughts are not from you and they will destroy you if you entertain them. Speak to someone around you about these thoughts and if there is no one around, distract your self with something funny like cats or babies on youtube or go out and help somebody and you will realise that those whispers are just lies. Also endeavour to go beyond the surface 'Hello Hi' and really connect with people are around you. You could be the one that saves someone from the brink of suicide. Hope this encourages someone, that is all from me folks, have a great weekend and keep shutting down nasty thoughts.